$42.99 plus $7.99 postage inside U.S.A.
$49.99 plus $7.99 postage inside U.S.A. 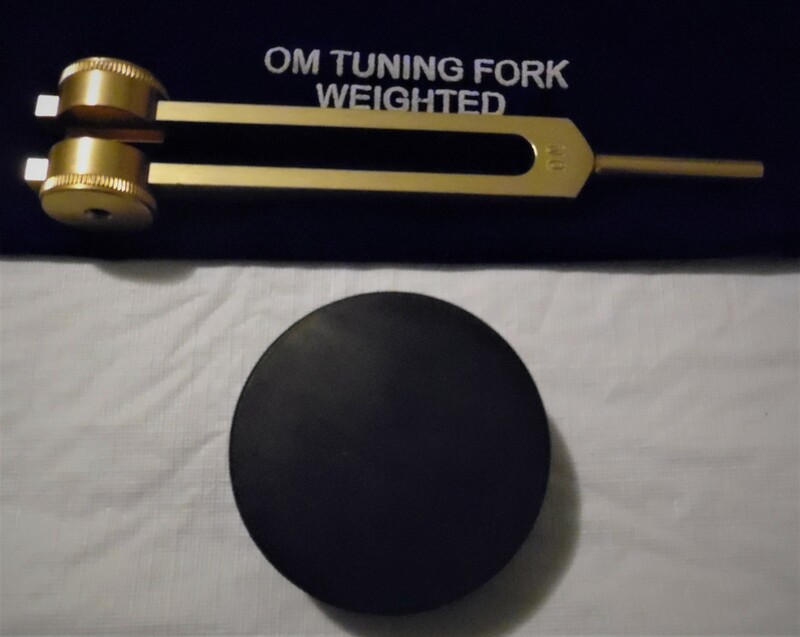 Cost for both items: $44.99 plus $7.99 postage inside U.S.A.
$52.00 plus $7.99 postage inside U.S.A.
Order the OM tuning fork WITH mallet. 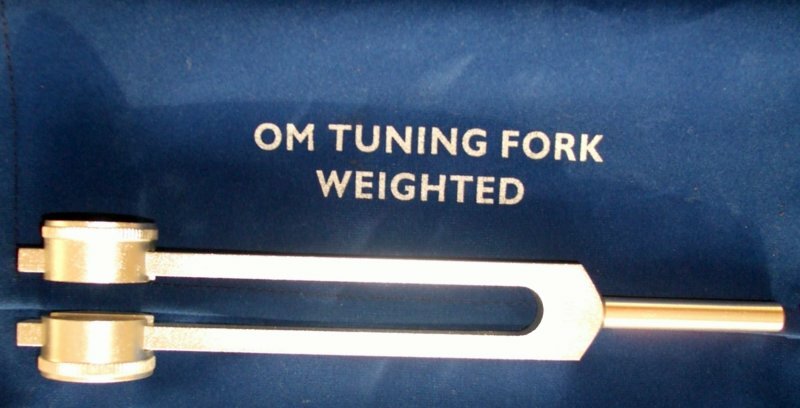 Cost for both items: $46.99 plus $7.99 postage inside U.S.A.
$55.00 plus $7.99 postage inside U.S.A.
$20 plus $7.99 postage inside U.S.A.
UN-weighted OM tuning fork with Mallet. Brand new in Blue velvet case. $25 plus $7.99 postage inside U.S.A.